There is no exaggeration when we say that there is no other food that has influenced the world more than Chinese food. Some may argue that this is because of the unique taste, some others say that this is due to the huge numbers of Chinese people crossing countries and cultures since the ancient times. 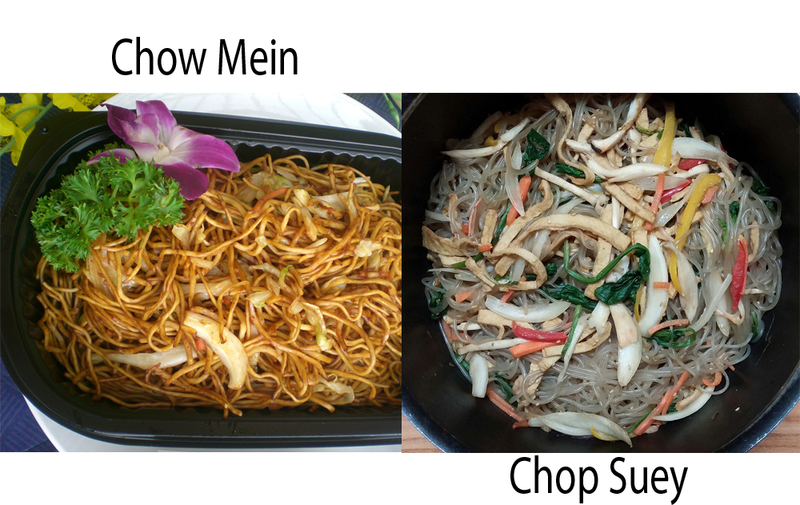 Either way, Chow Mein and Chop Suey will stay to be the most authentic Chinese dishes in a Chinatown. 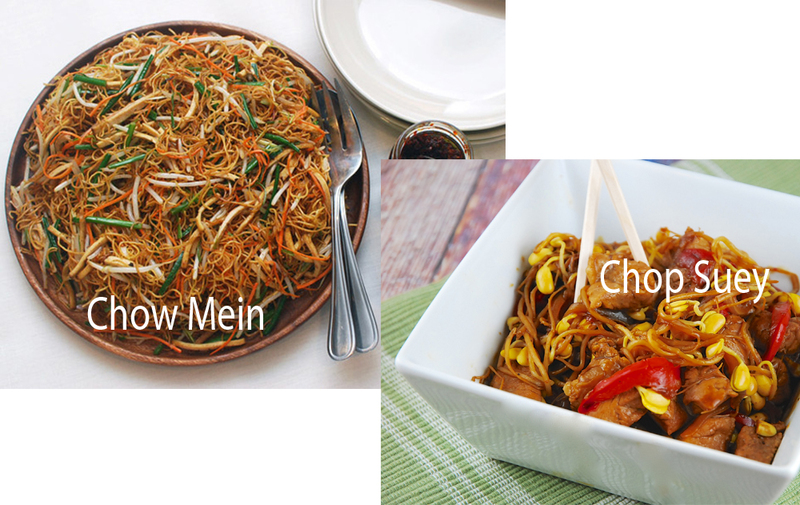 Talking about Chow Mein and Chop Suey, perhaps you are still wondering which one is which, since they tend to be cooked in the same way. 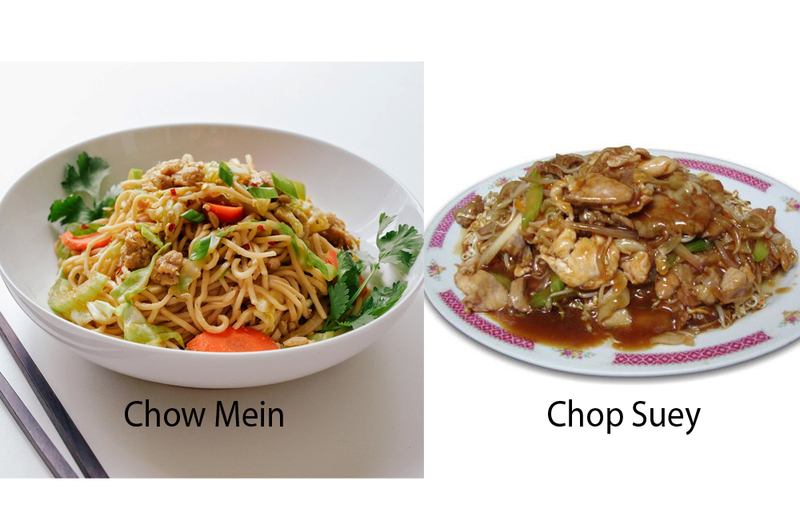 What are the differences between Chow Mein and Chop Suey? - A stir fry made with noodles, vegetables, meat, and spices. - A stir fry made with vegetables, meat, and spices. - Served with noodles. - Tends to be served with rice. - Mixed with soy sauce. - Features a thickened sauce. - Available in two different styles: steamed or fried. - May use different ingredients, such as pork, beef, chicken meat, different vegetables. - Originated in Northern China. - Originated in Southern China. 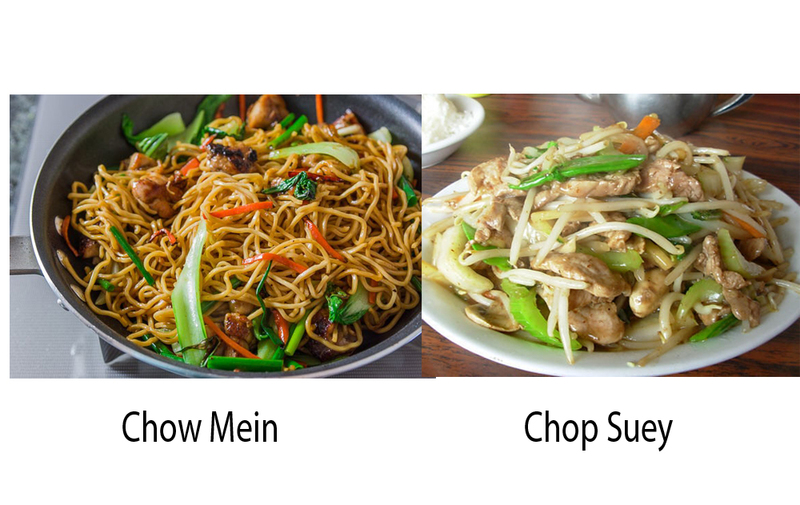 So, there is only one type of Chop Suey, but the ingredients may vary depending on where you eat it. It can be served with noodles or rice or even both. 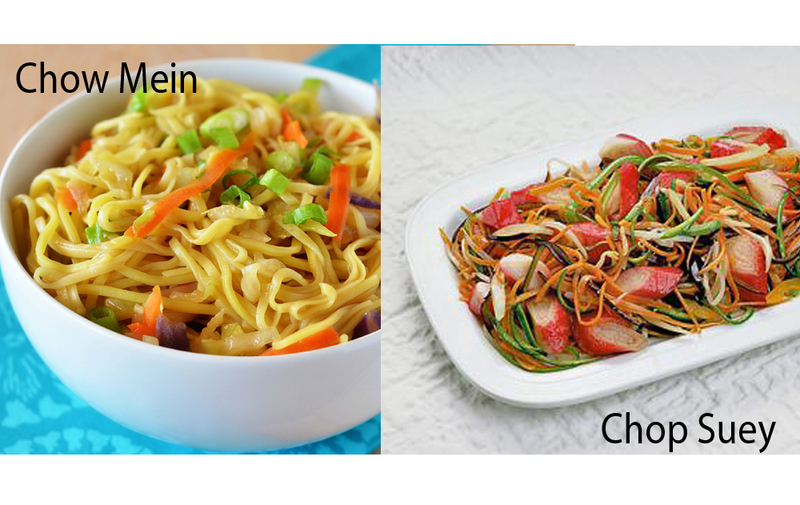 On the other hand, there are steamed Chow Mein and fried Chow Mein. Usually, neither comes with rice.